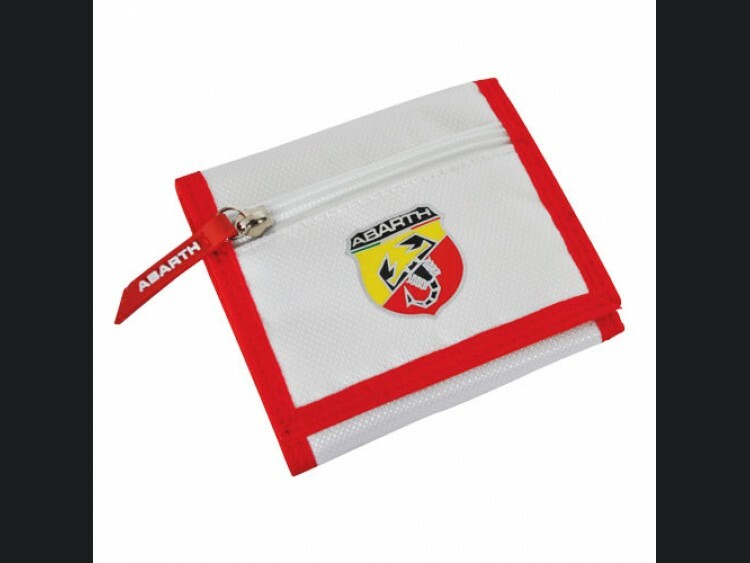 Add a little flare to your lifestyle with this genuine ABARTH wallet. 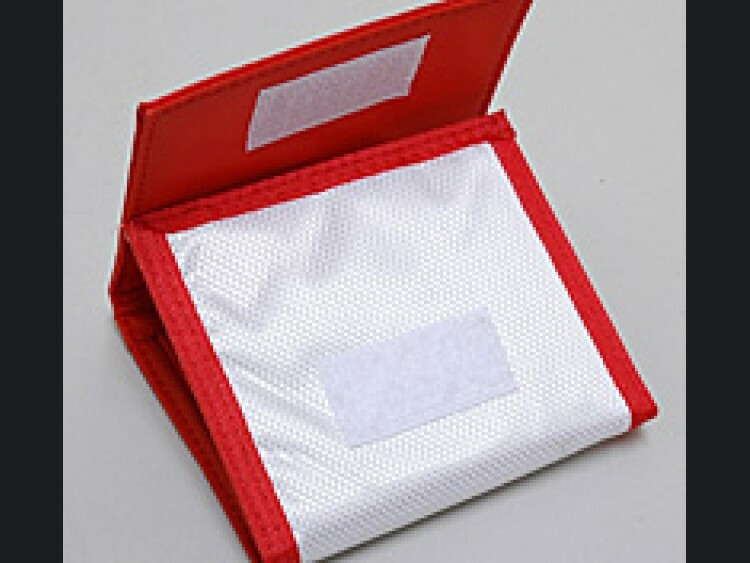 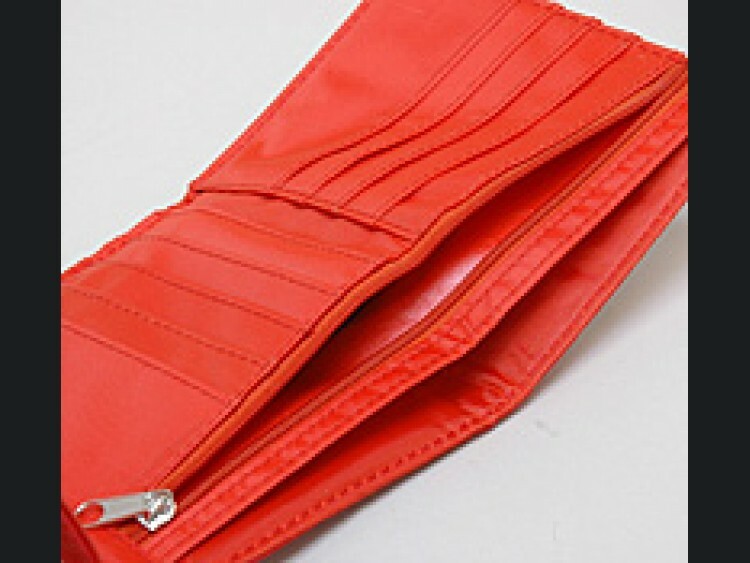 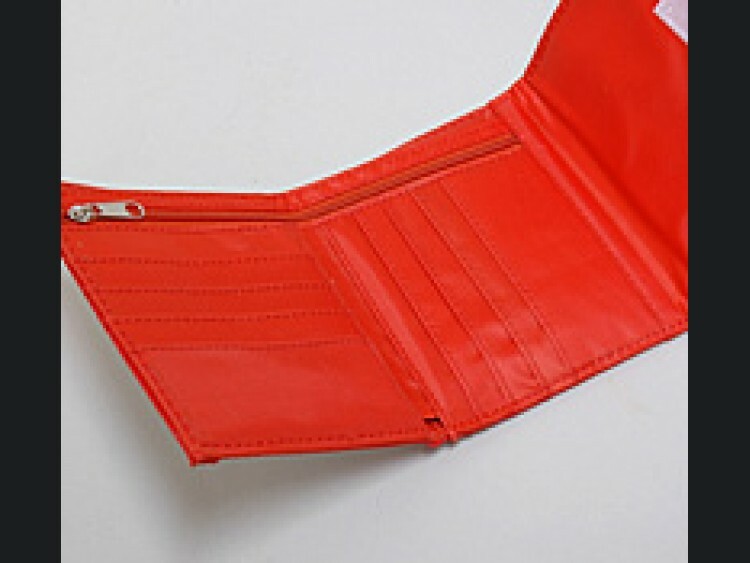 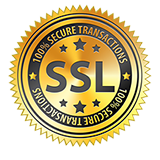 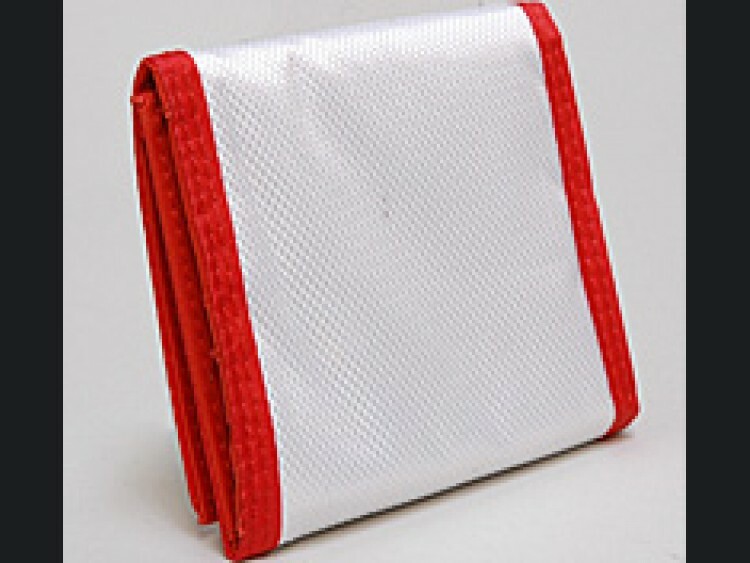 This wallet is constructed from high quality material and contains a red stitched pattern all around. 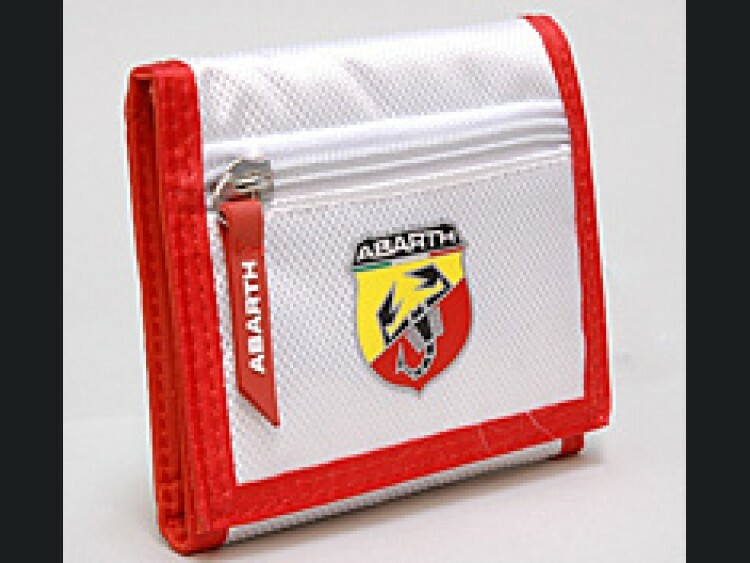 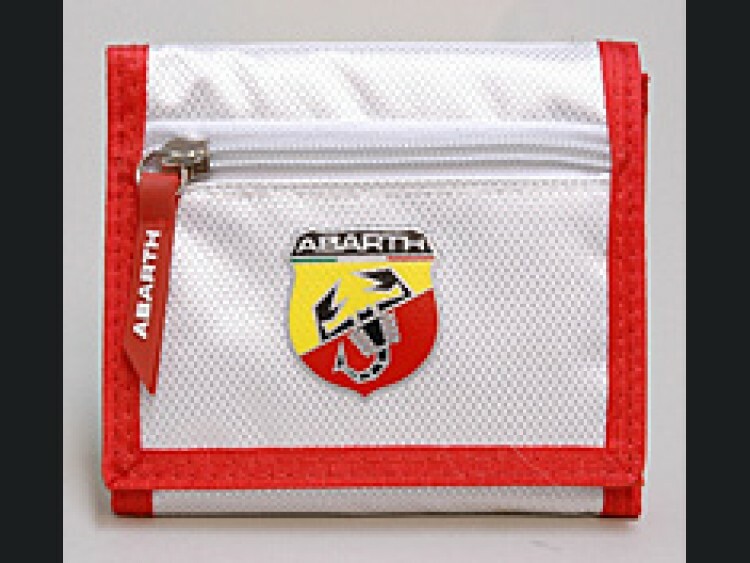 Imported straight from Italy, this wallet is a great way to show your love for the ABARTH. 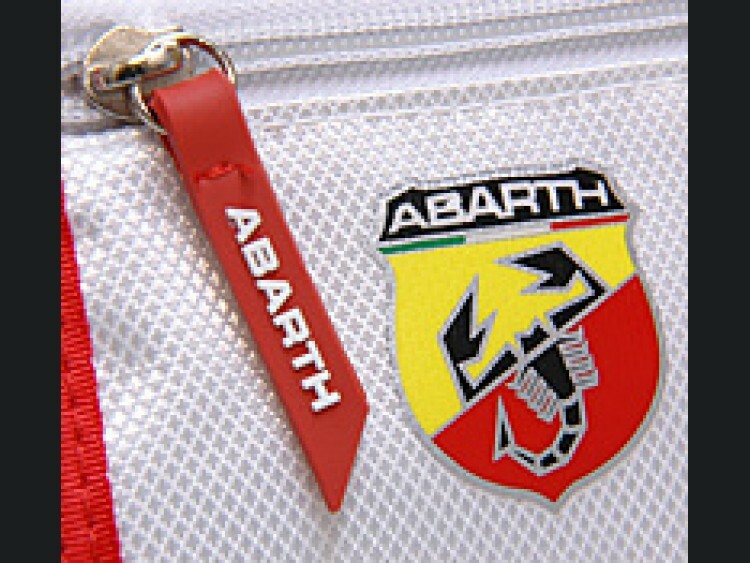 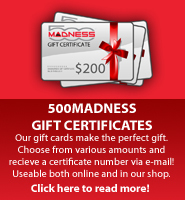 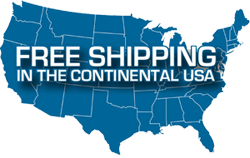 Great for any car enthusiast!